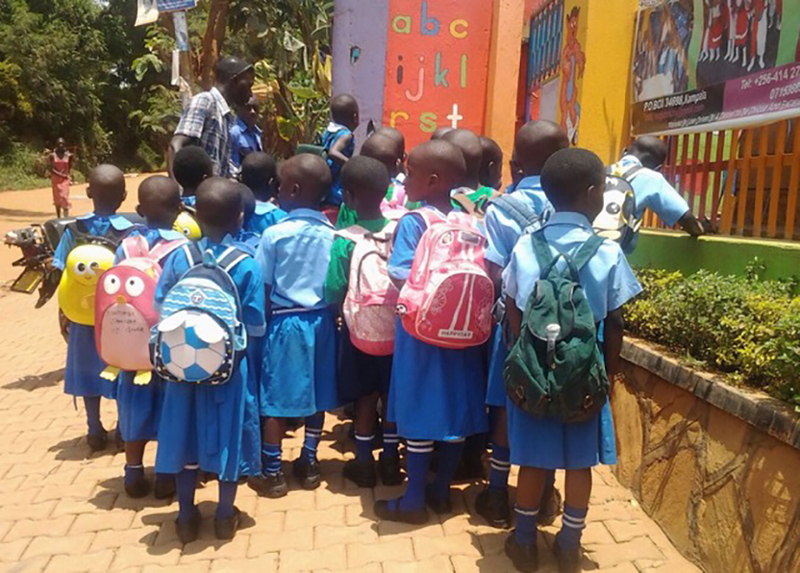 Clover Foundation provides a safe, caring and engaging environment for Uganda’s young children living in extreme poverty in the urban slums of Kampala by providing early childhood learning and preschool education to children who otherwise would not have the opportunity. The children are provided 2 healthy meals and a snack daily and Clover ensures immunization appointments are kept for every child. The weight and height for Clover children are monitored regularly and evaluated according to the World Health Organization standards. Early childhood learning is the foundation of a child’s education and their goal is to ensure that every Clover child is prepared for primary school. Tailored for Education partners with Clover to provide the graduates of their preschool class with their uniform to attend Eaglets Academy, a local private primary school! 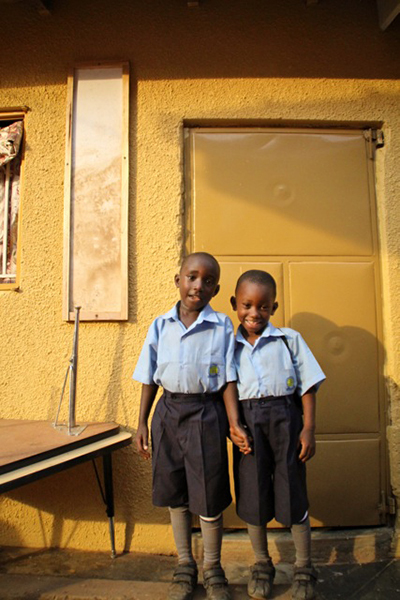 Connect Africa assists Ugandan villagers working tirelessly to support children orphaned by AIDS. AIDS left countless elderly family members responsible for large families of children; they are unable to provide the basic essentials for these children never mind pay for school fees and uniforms. 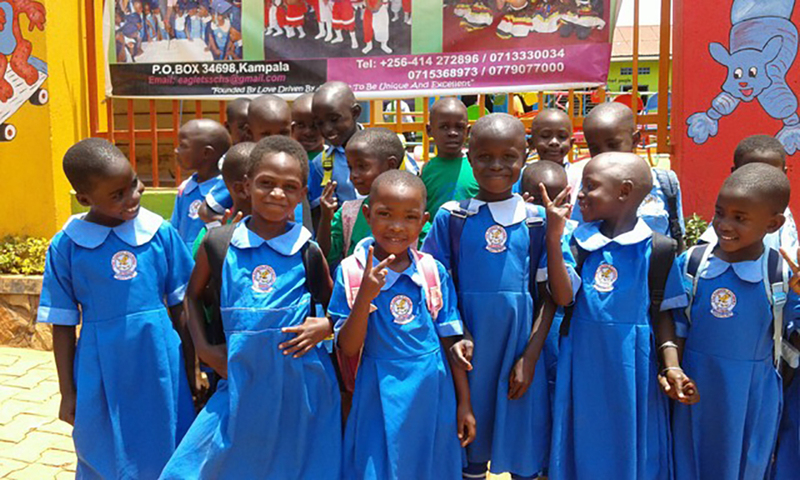 Connect Africa provides school sponsorship to the children and business mentorship and loans to their guardians. They work in extremely vulnerable communities often overlooked by larger NGOs. 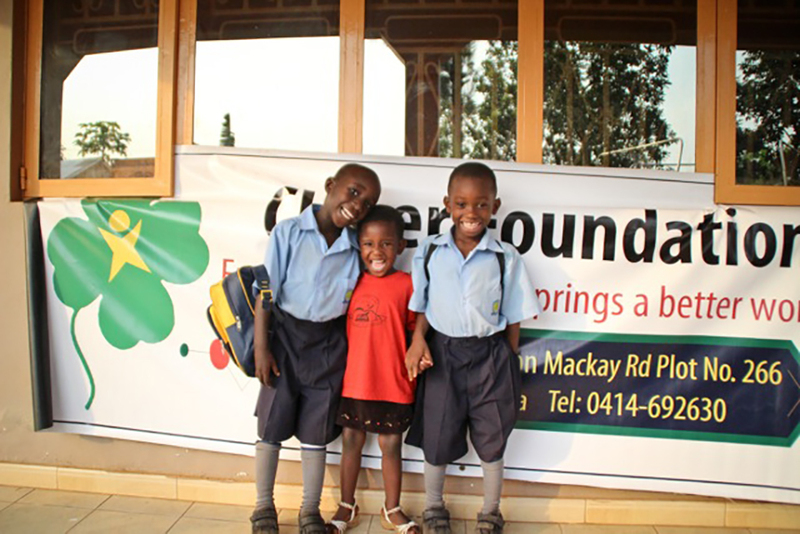 We are thrilled to be working with Connect Africa to provide a brighter future for these children! Uganda has the highest rate of teenage pregnancy in the Sub Saharan Africa region with 24% being pregnant before the age of 18. 35% of girls drop out of school because of early marriage. 14% of children of official primary school age do not attend school. 52% of youth (ages 15-24) have not completed primary school. 34.6% of the population lives on less than $1.90 a day.